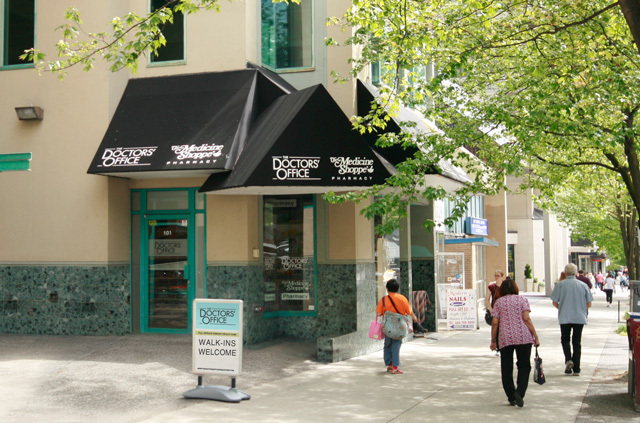 The Doctors' Office | A full-service medical clinic offering preventative, primary and urgent healthcare for people of all ages, conveniently located in Broadway corridor, the center of Vancouvers' medical community. 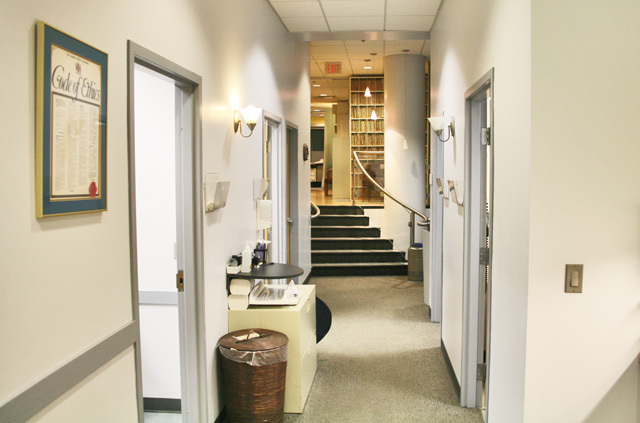 The Doctors’ Office is a full-service healthcare practice. 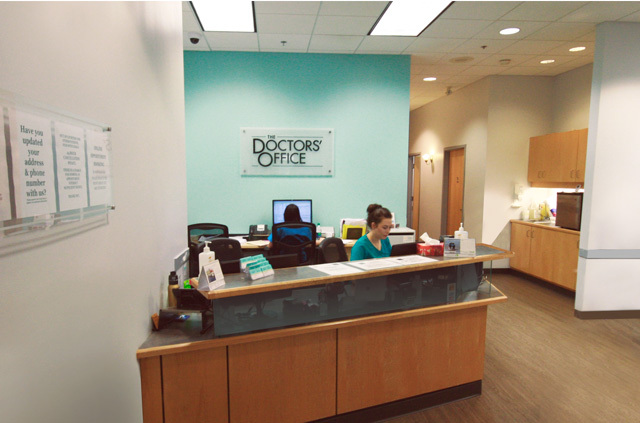 Our clinic offers preventative, primary and urgent care for people of all ages. 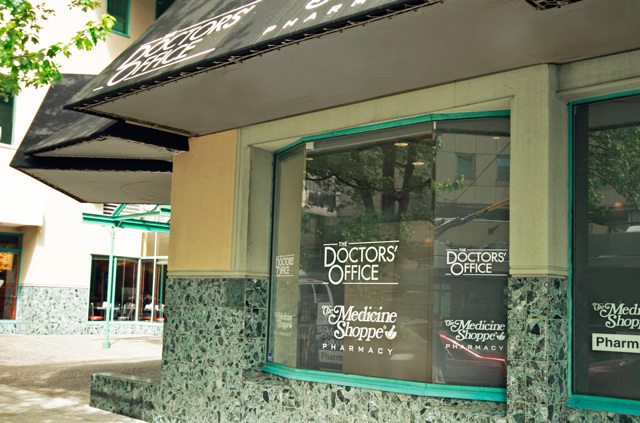 We’re conveniently located in Broadway corridor, the center of Vancouver’s medical community, close to the Vancouver General Hospital and many specialists.